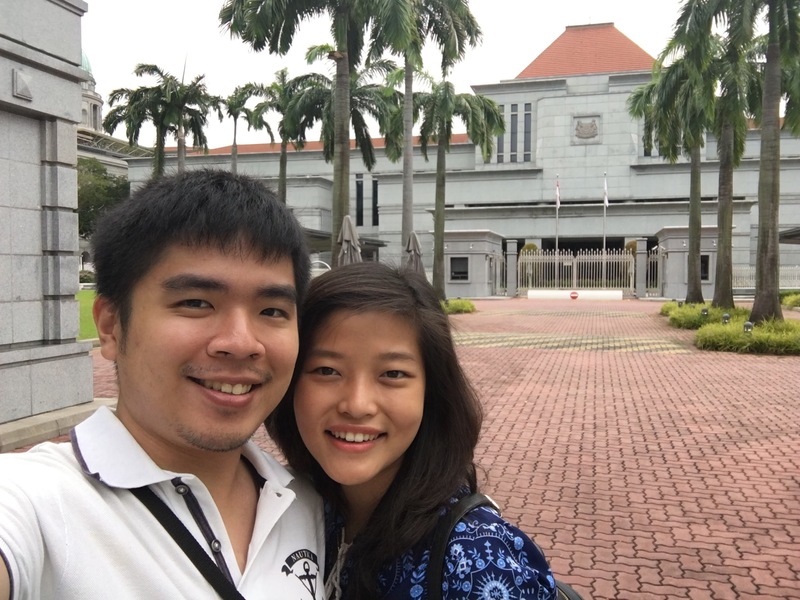 For the first time ever I—accompanied by my girlfriend—visited the Parliament of Singapore. The modern-constructed building is the meeting place for the city-state’s unicameral parliament. Unlucky for us, though, that we couldn’t get into the building (we did visit the ParlConnect though).